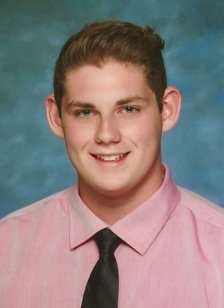 My name is Reis Rosenbloom. I am a former Ladue Horton Watkins High School student. In 8th grade I took Video Journalism and fell in love with video making and story telling. As a part of this production I have learned how to tell a story in six words and inform people on important topics, events, or people relevant in our school, the community, and the world. 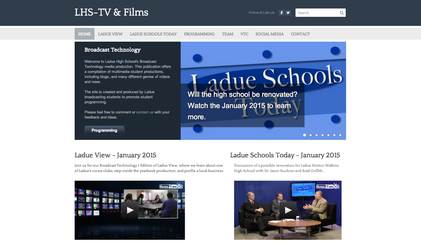 Visit our homepage to learn more about our Broadcast Technology program here at Ladue!